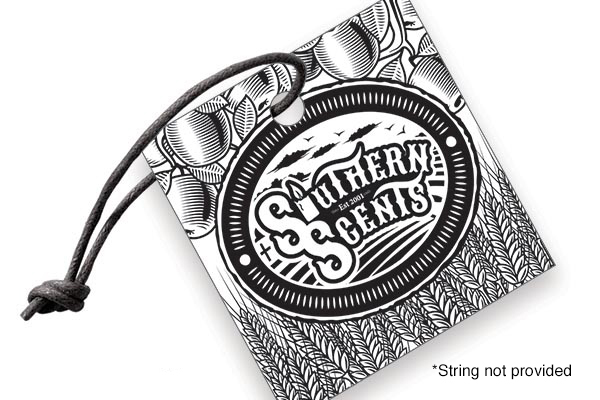 Printing custom hang tags can be a great way to highlight or attract attention to a product or brand. You can include a logo, tagline, business URL, contact information, social media icons and so much more. Additionally, 14PT hang tag is excellent as jewelry tags, gift baskets, clothing tags and so much more. Uncoated hang tags are an excellent choice for a more natural finish. You can easily write on them with most pens and pencils. Select from a large selection of dimensions, quantities, and sets.